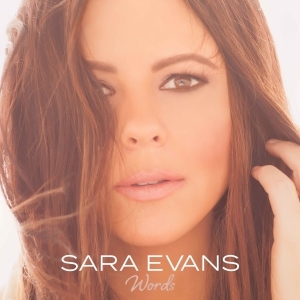 After more than three years, Sara Evans has finally found the right Words. Sara is gearing up for the release of her new album, Words, on July 21—her first studio album since 2014’s Slow Me Down. The new 14-song collection features 14 female songwriters, including Ashley Monroe, Caitlyn Smith, Hillary Lindsey, Hillary Scott, Liz Hengber and Sonya Isaacs. In the lead-up to the album’s release, Sara is making Track 1—a “badass” cover of The SteelDrivers’ “Long Way Down”—available across all streaming platforms on June 30, but Nash Country Daily has the exclusive premiere of the song today. Check it out below.